Quality matters, the frequency, is the key and speakers the voice. That’s why home theaters are the key in modern music. So what is the best home theater receiver today? Before that, it is good to know that there are always best, and worst product in the market and landing on wrong cannot be quite hard. One of the best ways of research and online praised product is by checking comparison. For instance, let’s consider Onkyo tx-nr636 vs. Denon avr-x2100w comparison and answer the most asked question; which one is the best? Both devices offer nearly the same performance since they have the same output result. For instance, both are developed with seven channel amplification. Each channel is run with 95watts stereo RM power. Onkyo tx-nr636 has building WIFI that enables one to stream music file from the internet, networked PC and other music services. On the other hand, Denon avr-x2100w has both building WIFI and Bluetooth that has a broad range of connectivity choices. For instance, it can stream internet radio and also connect wirelessly with nearby devices. 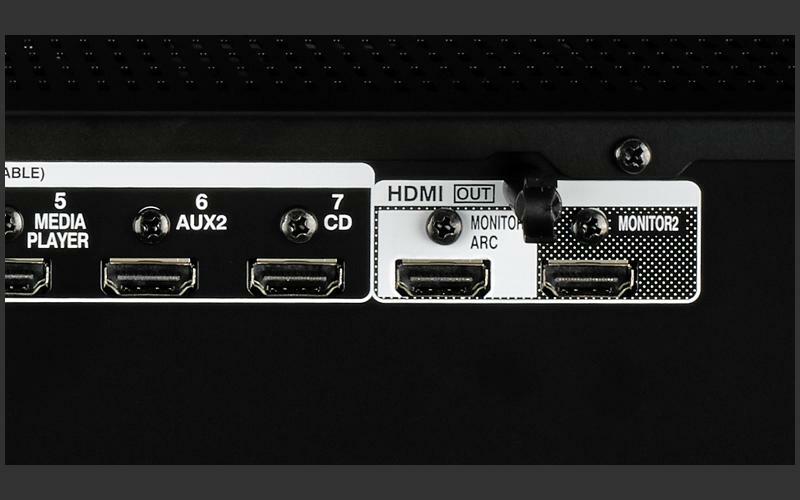 Both devices employ HDMI standby pass-through and upconversion that enables them to provide best home theaters home experience. Onkyo is different from Denon as it is MHL compatible. This system allows the user to transfer file from tablets and mobile phones to HD screens and audio receivers. Besides that, Onkyo allows multibrand remote control that makes it totally easy and friendly to use. Both devices are nearly the same in size, but they are slightly different. For instance, Denon avr-x2100w weights 21.6 pounds while the Onkyo 22 pounds. Denon has a dimension of 8x16x16 while okyo 8x16x 8. As you can see the above product have nearly the same spec but Onkyo tx-nr636 have taken a step further in developing a better system, and that’s why it costs more than Denon avr-x2100w. If you are only concerned about the output, any can do better but additional features like phone input system then Onkyo is better.